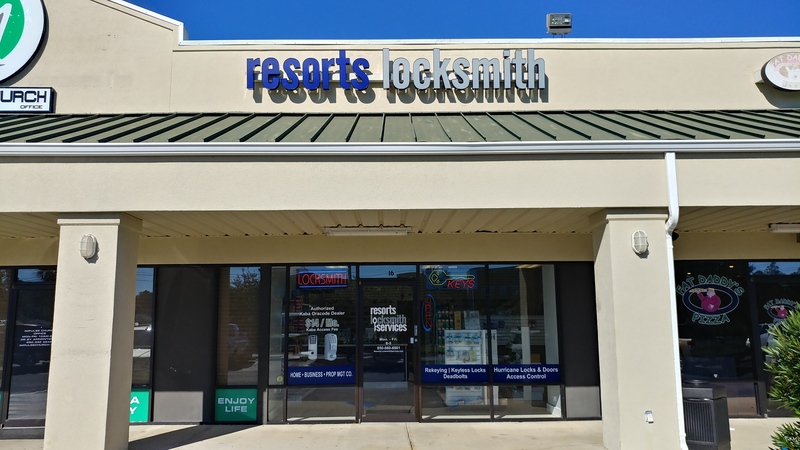 Resorts Locksmith Services covers Okaloosa, Walton, and Bay County for most any locksmith service you need. We are fast, professional, and affordable. We pride ourselves in providing quality work for our customers. 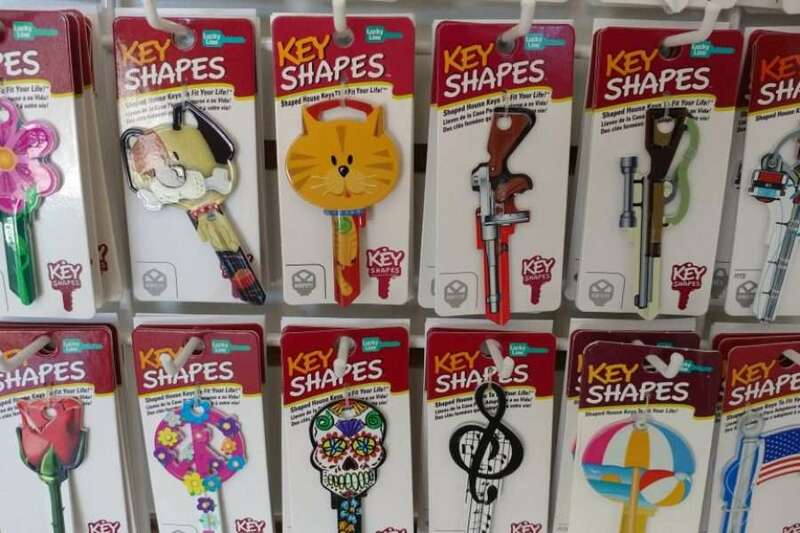 The Vacation Rental Locksmith on 30A That You Can Count On! 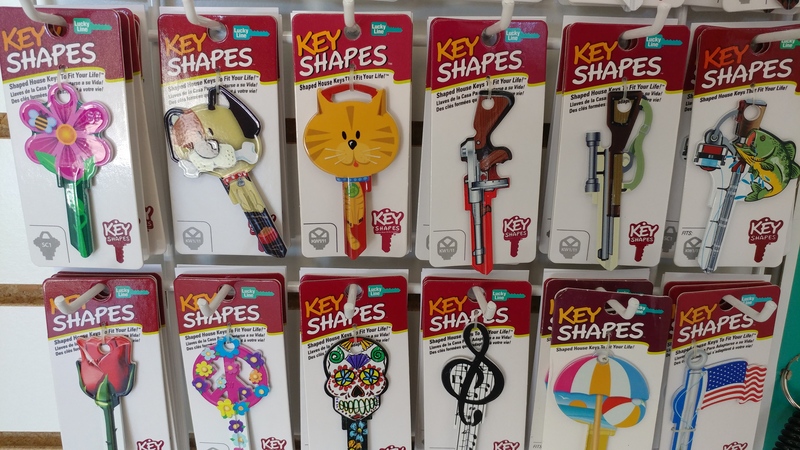 For several years now, we have been the go-to resort locksmith on 30A, in Destin, Miramar Beach, Panama City, and Santa Rosa Beach. 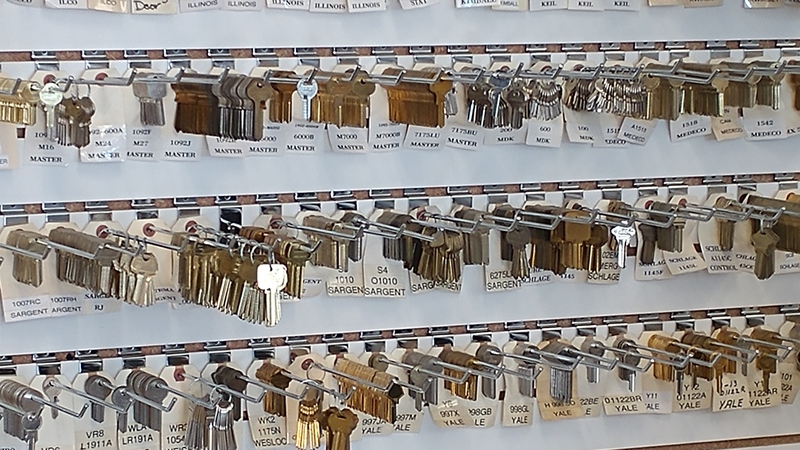 We provide a full suite of locksmith services for vacation rental properties. 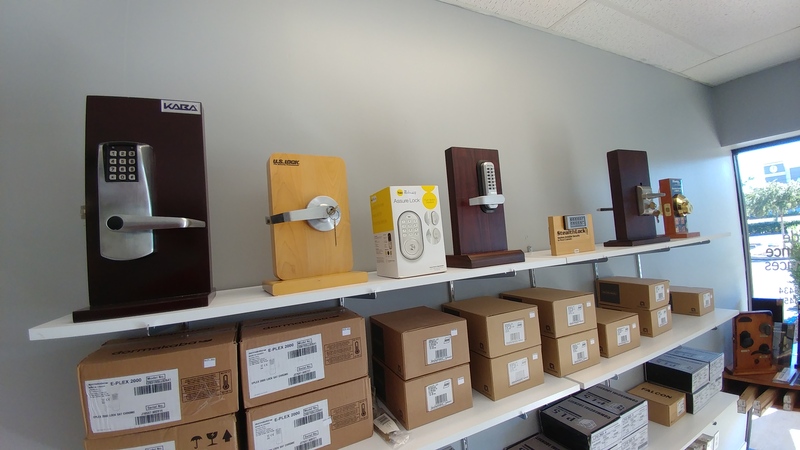 But, we specialize in installing Kaba Oracode keyless entry systems that allow managers and landlords to have a better control of their rental properties. 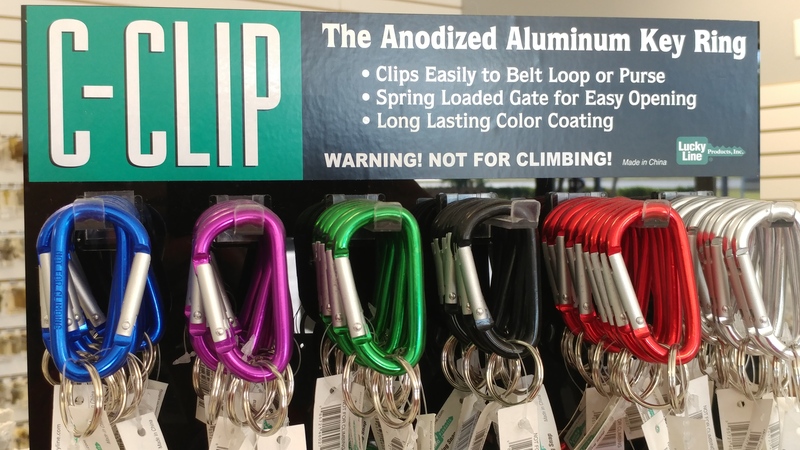 Door locks are a property’s most vital line of defense. 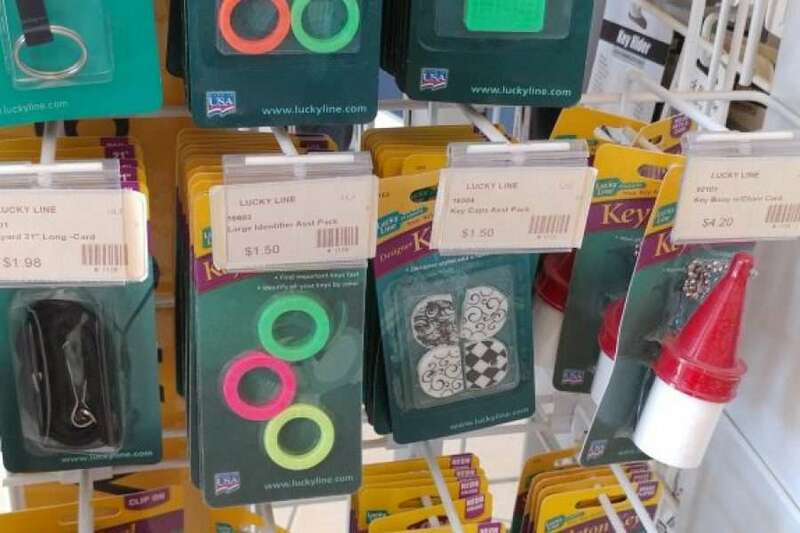 But for a rental property, locks play a much bigger role—they are an effective tool to grant and revoke access. 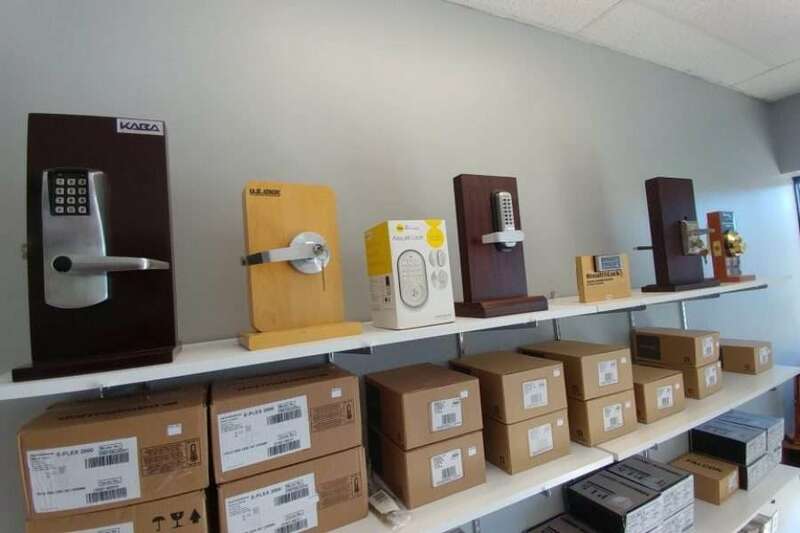 With our range of locksmith services, we not only keep your property secure, but we also help you run your business better. 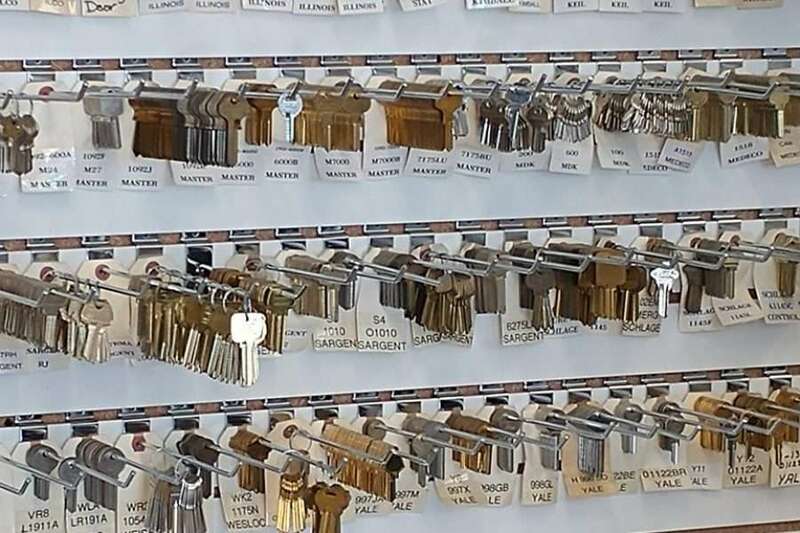 Our team performs re-keying, key duplication, and installation of deadbolts, door closers, Hurricane locks, and more. Plus, we provide these services as promptly as possible. After all, as a local business ourselves, we understand that you need to quickly get your rental business up and running again, after a repair or improvement. 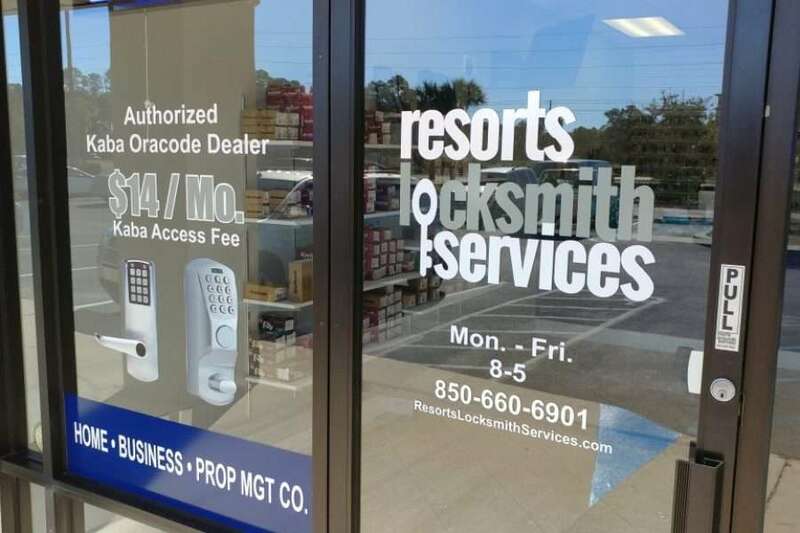 Other than our professional resort locksmith services, we provide installation of keyless entry systems, as well. We are a certified dealer in the southeast of Kaba Oracode systems. 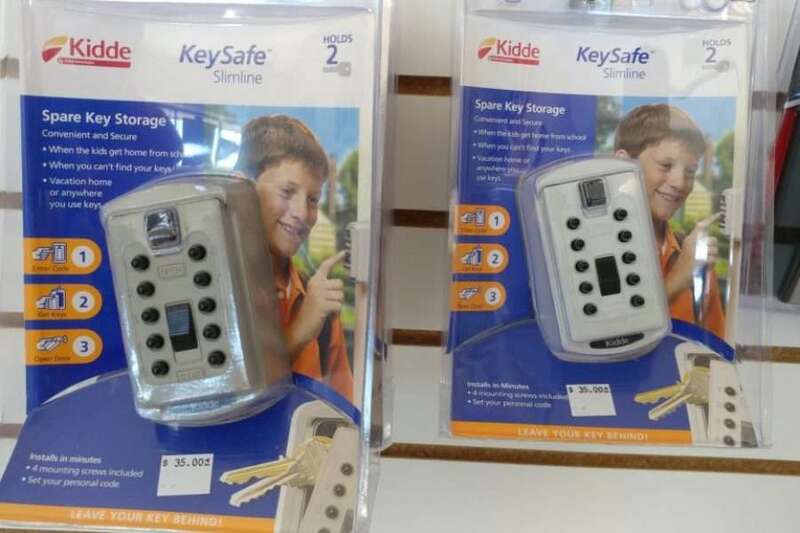 These keyless door locks allow you to manage your business even if you’re far away from your property. With a secure web-based and user-friendly platform, Kaba Oracode systems are electronic push button locks that grant access to your guests through time-sensitive codes. You can give the codes to tenants days or months before their arrival. 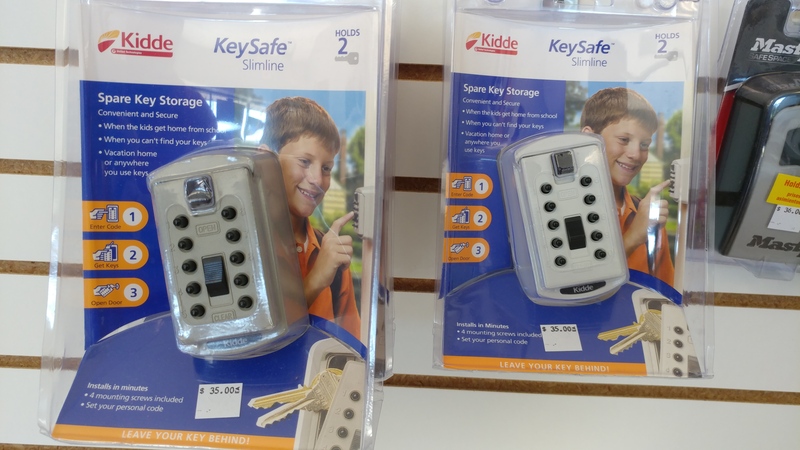 Thus, storing or distributing keys or key cards will no longer be necessary. In addition, these systems record and identify the person entering the property, sending you an online notification for each access. This way, you can monitor your guests comings and goings with greater ease and efficiency. 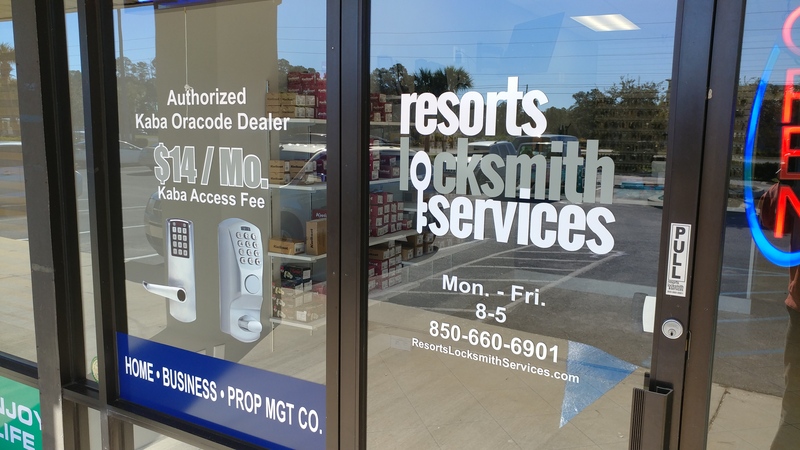 Whether you need a locksmith for your Panama City Beach or for your Destin, Miramar, or Santa Rosa resort, you can count on us to do the job proficiently. 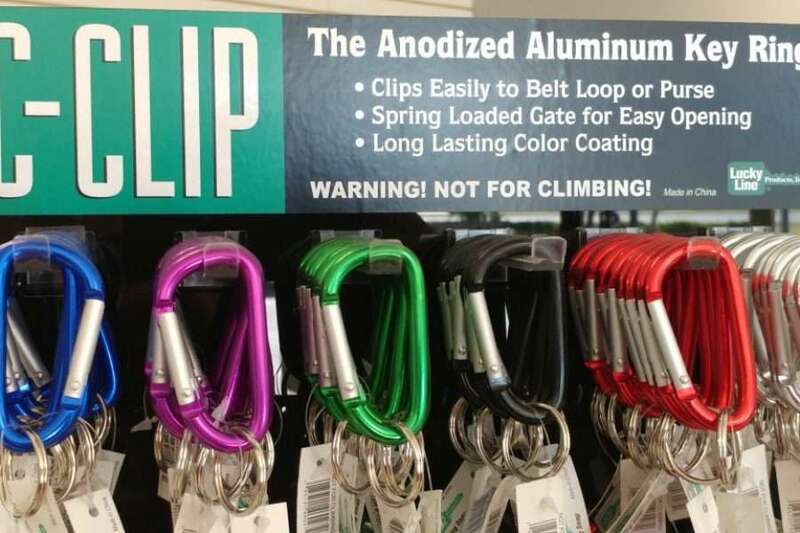 While we’re at it, we can improve your entire lock system, as well. 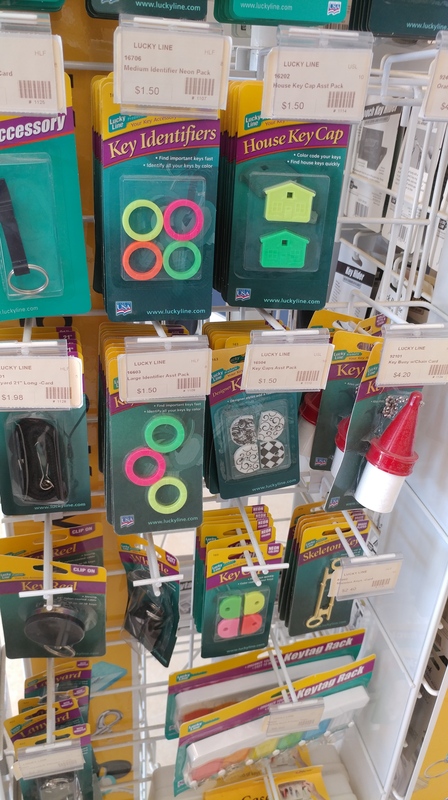 Just tell us exactly what you need, and we’ll be there to help you. If you are in the neighborhood, come by and see us!